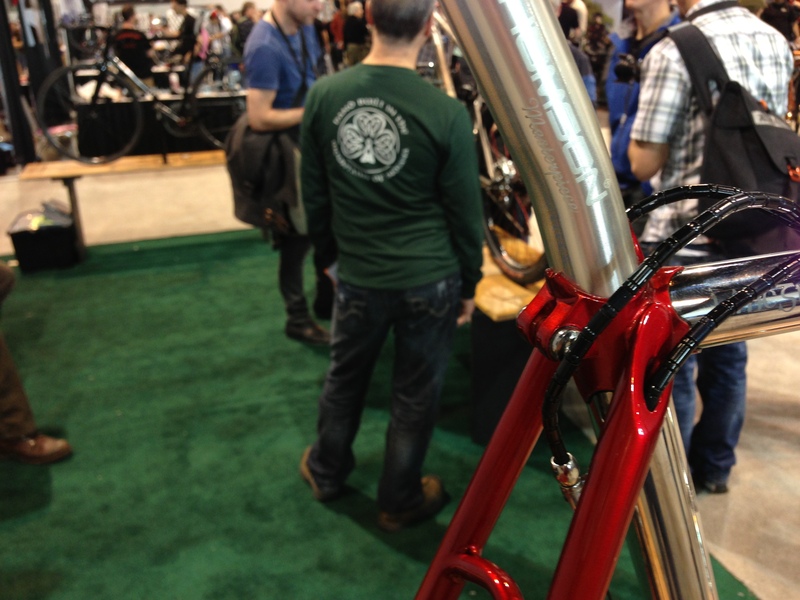 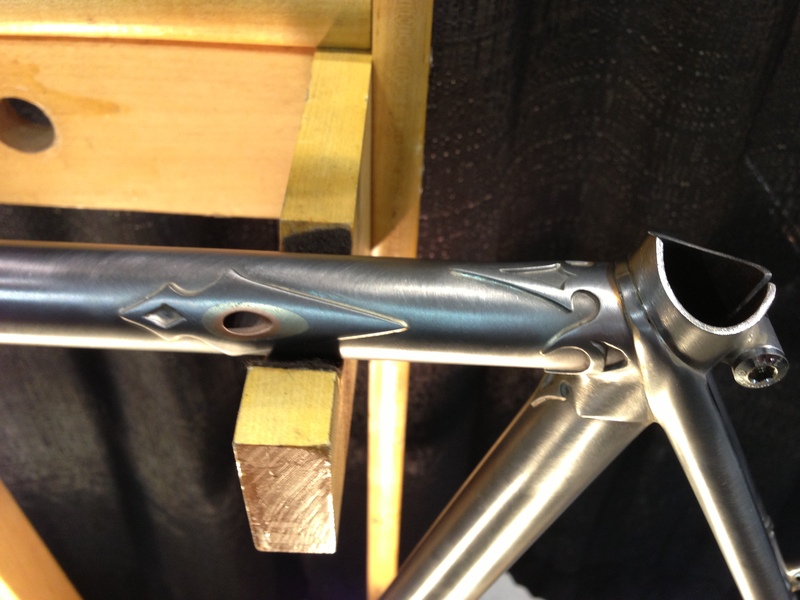 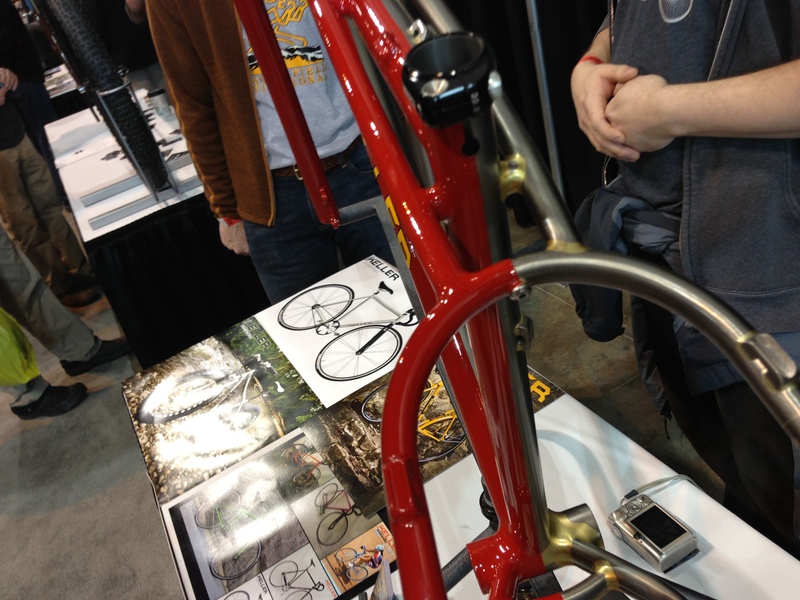 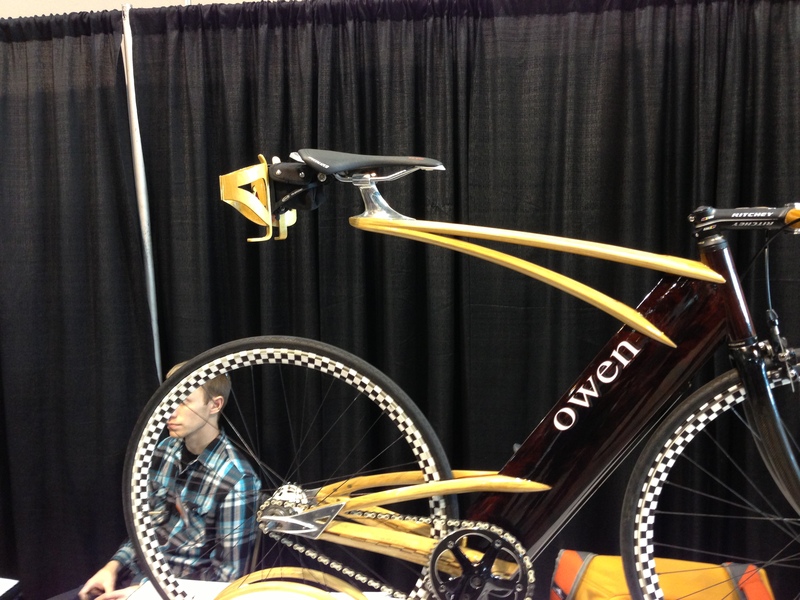 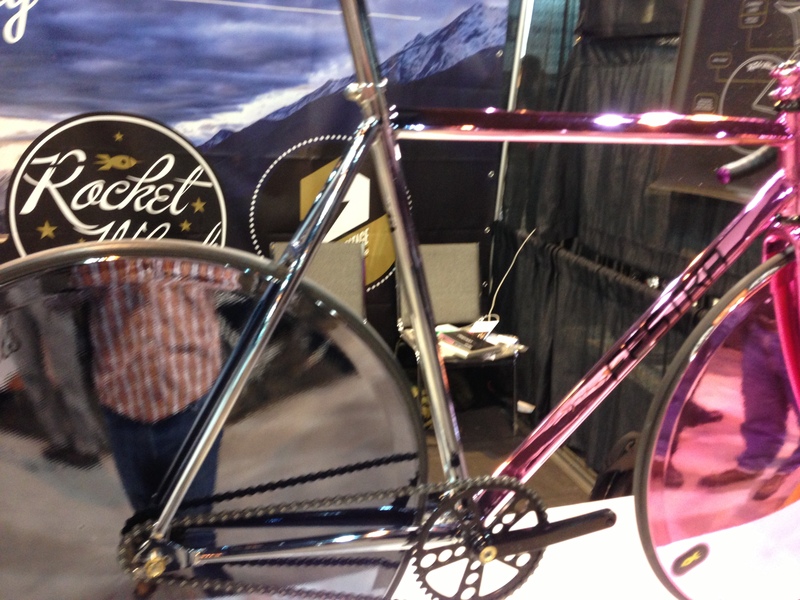 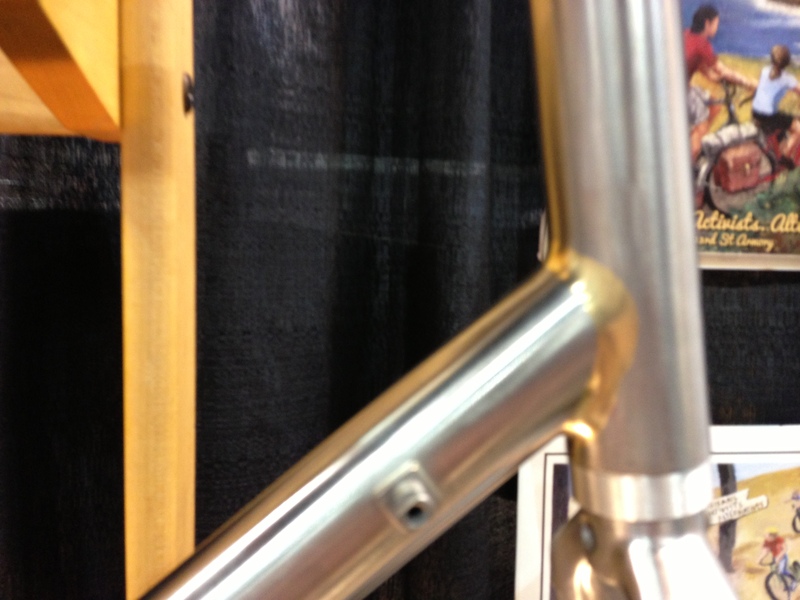 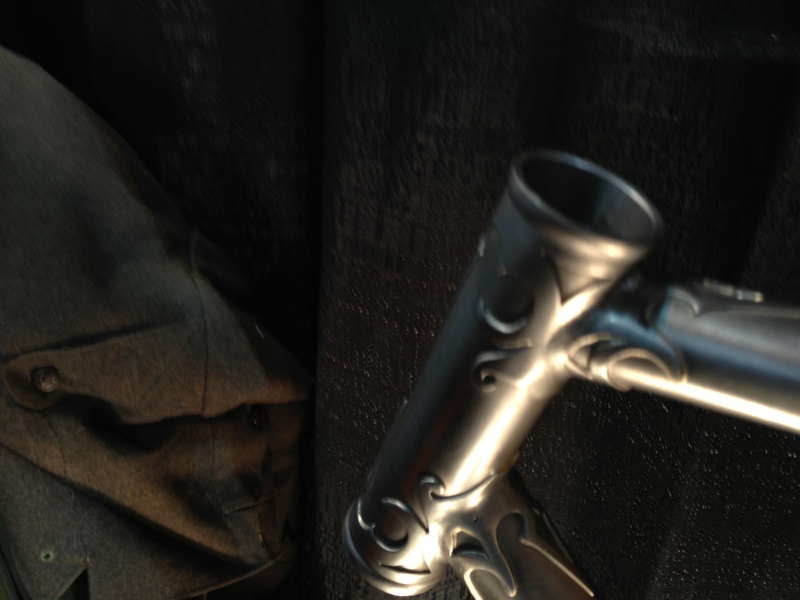 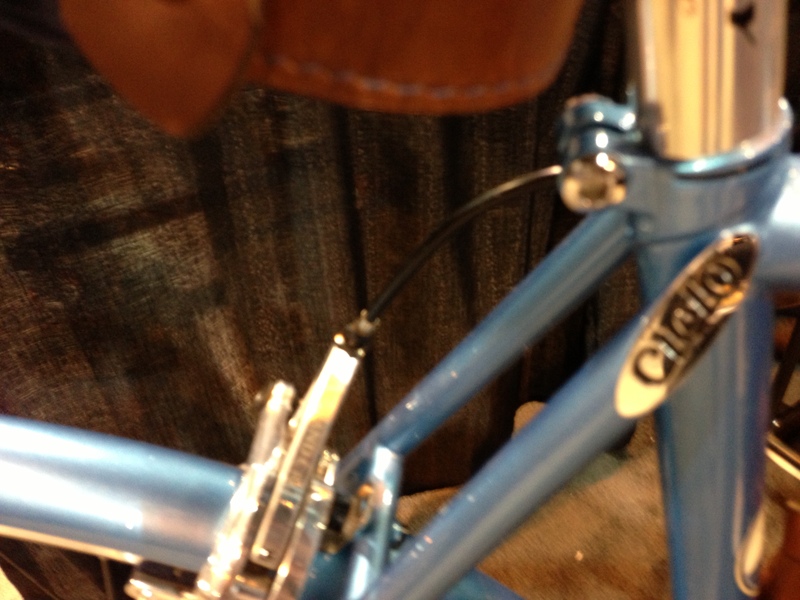 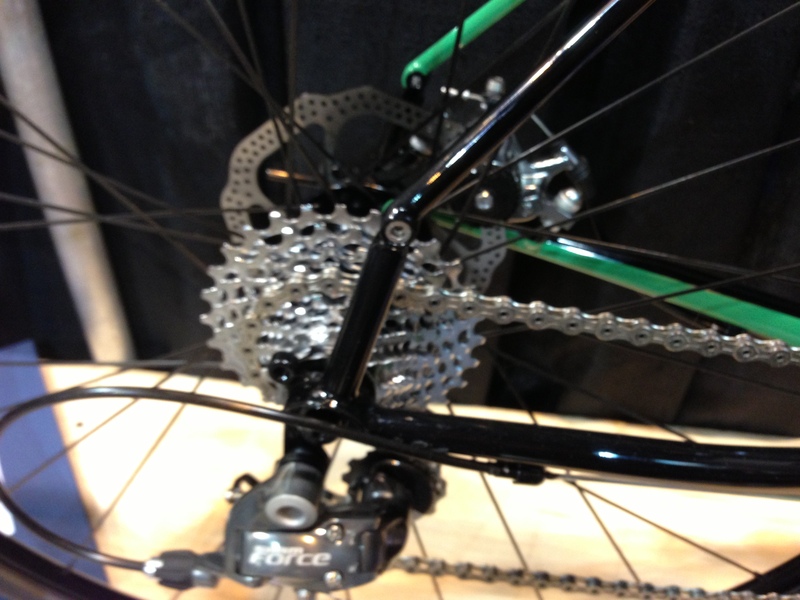 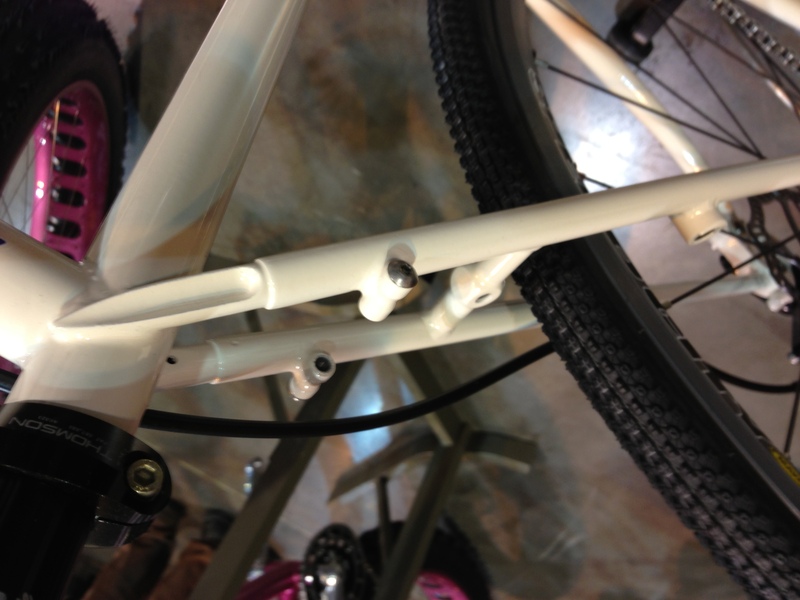 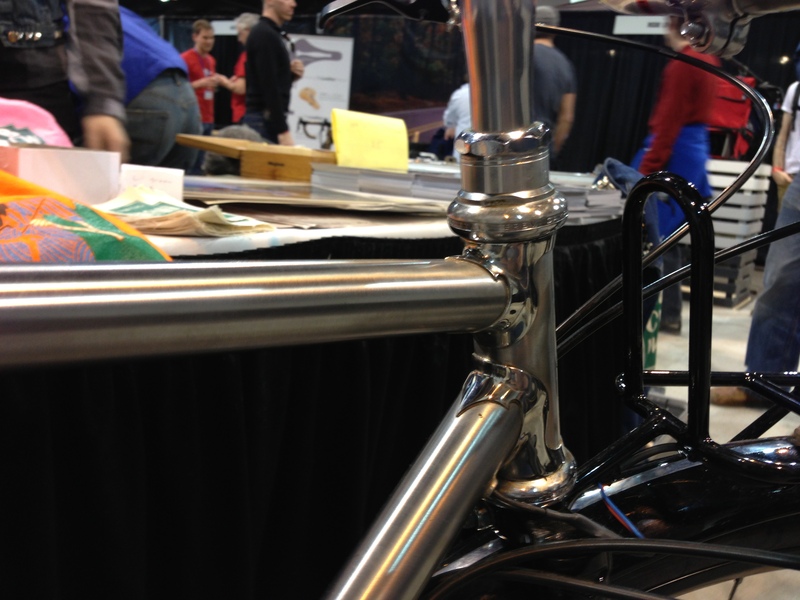 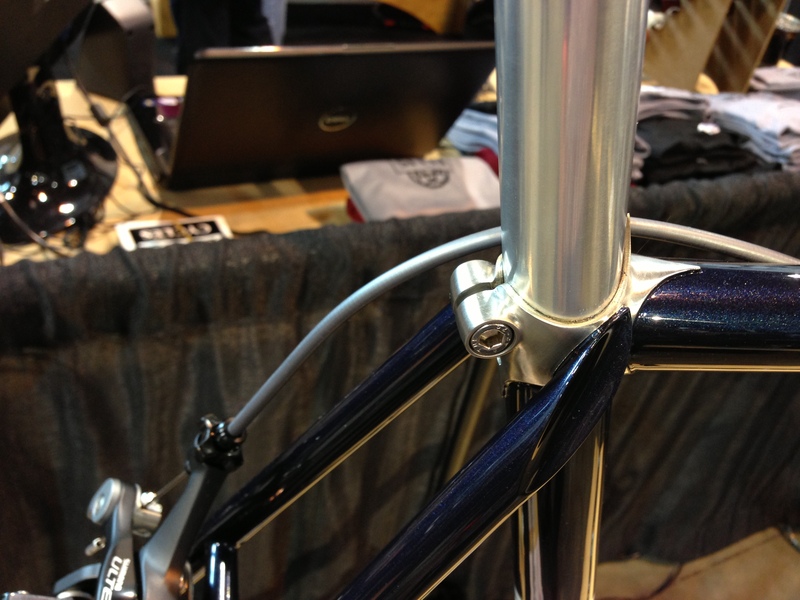 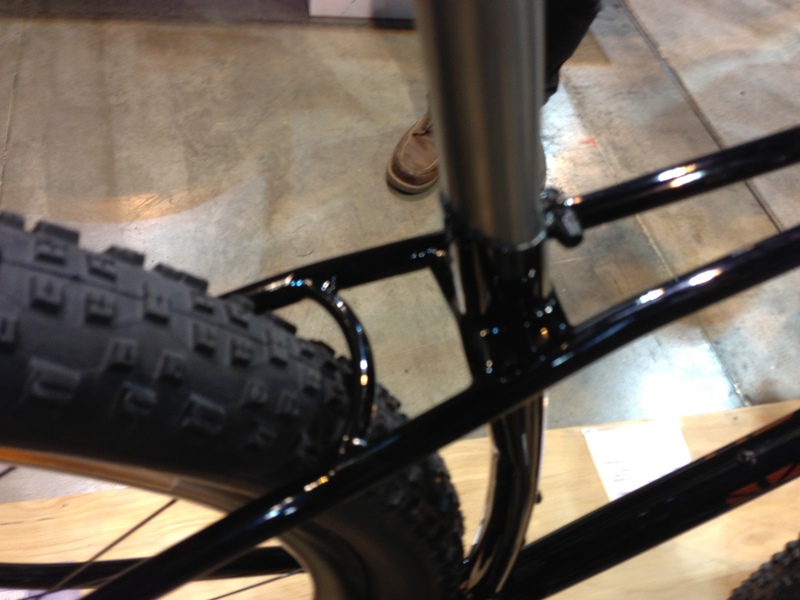 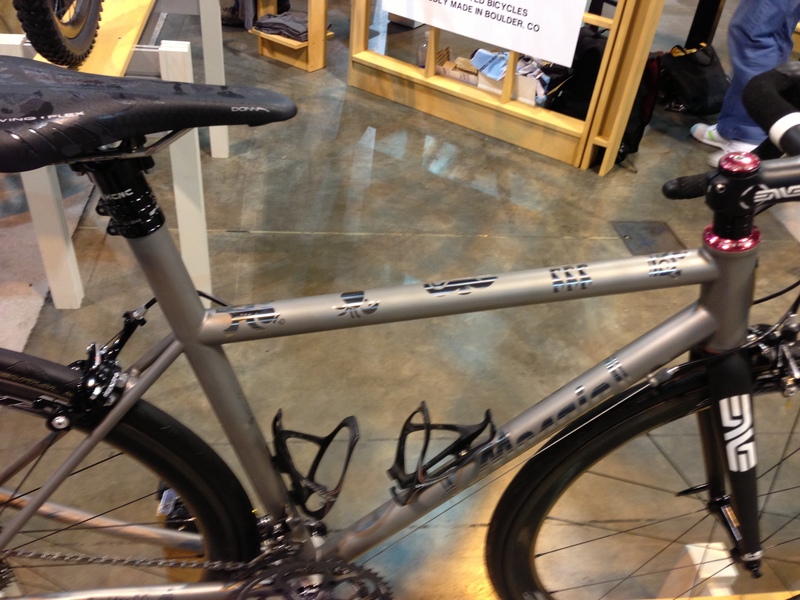 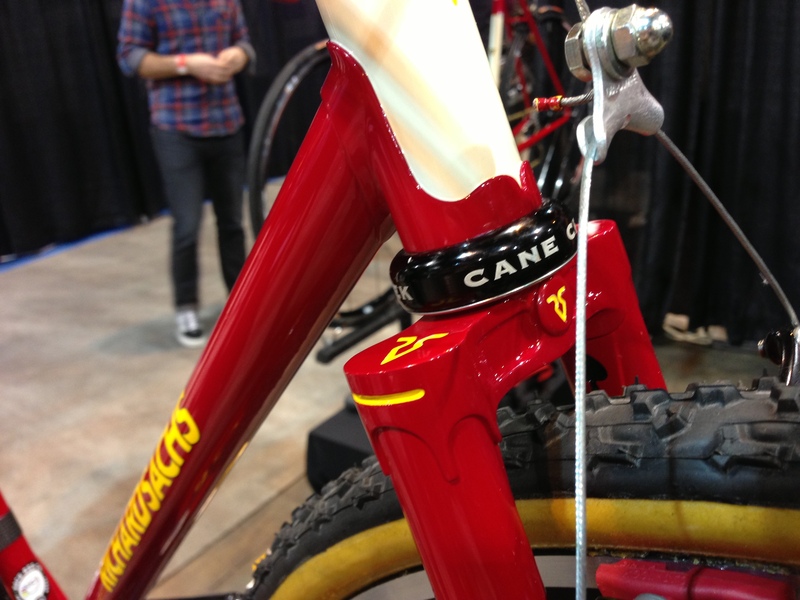 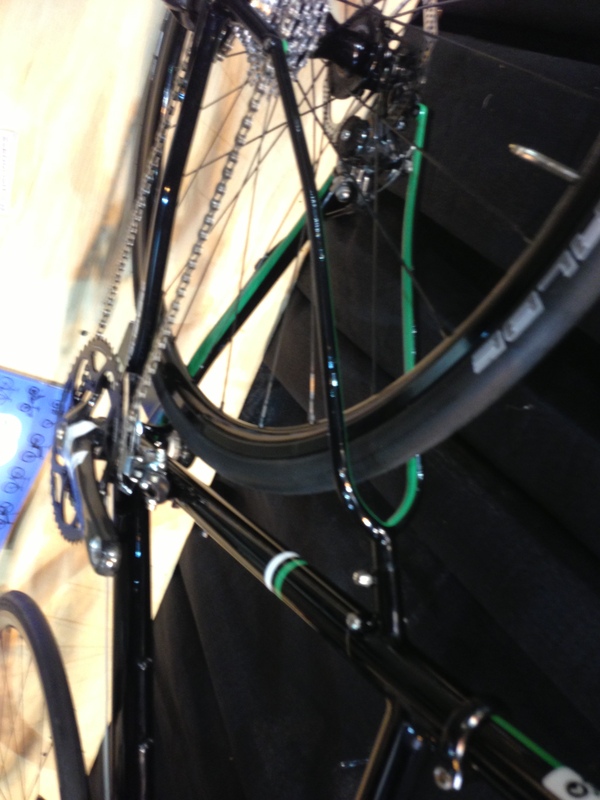 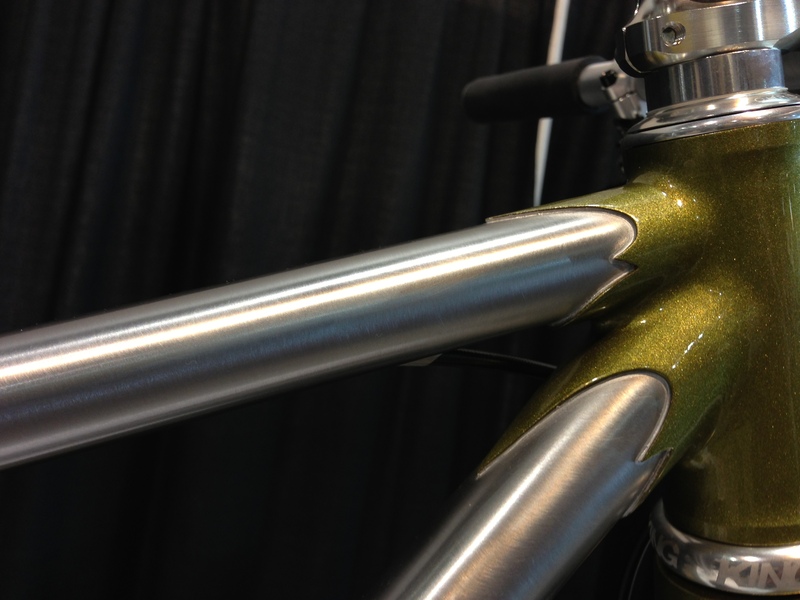 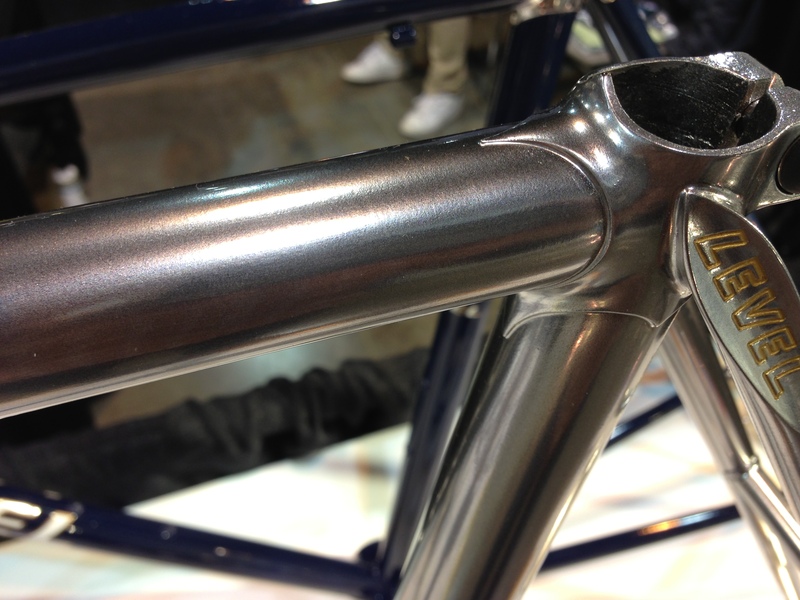 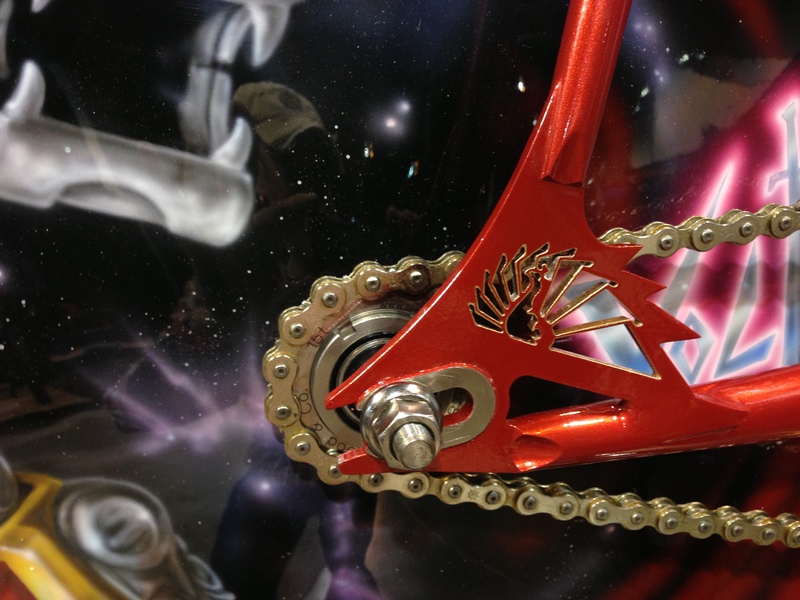 I went to the North American Handmade Bike Show Saturday and was duly impressed. 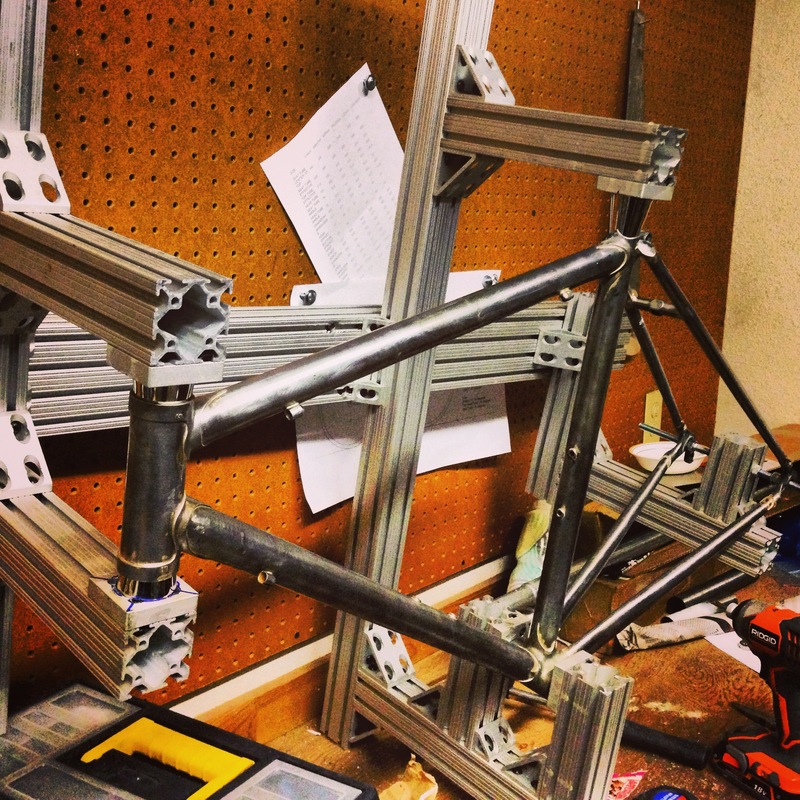 Since I started building frames I have had numerous questions and problems I have had to solve. 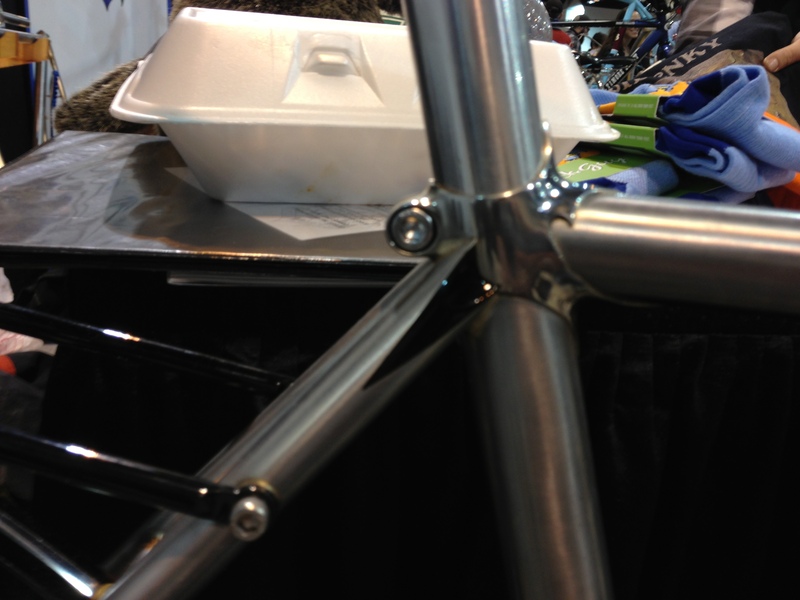 The cool thing is that all framebuilders have similar experiences and I was able to see some of the ways they dealt with these issues. 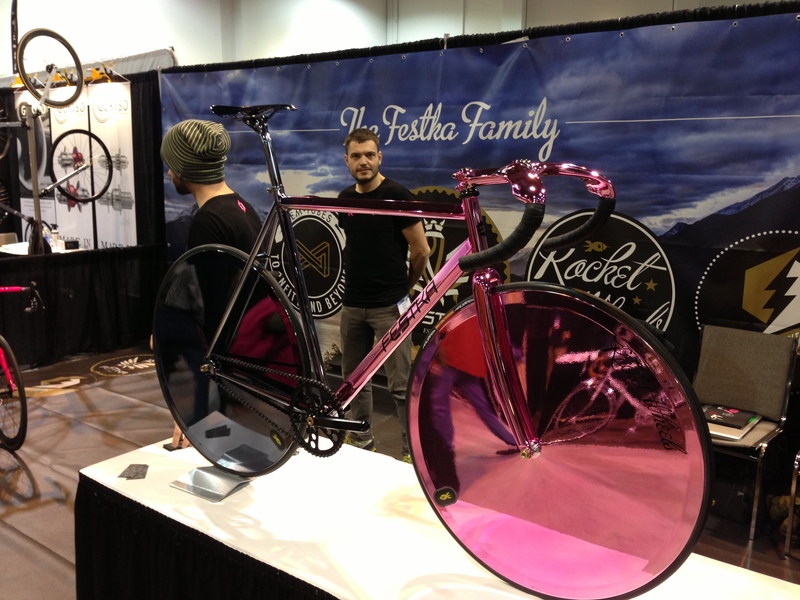 Pretty cool stuff. 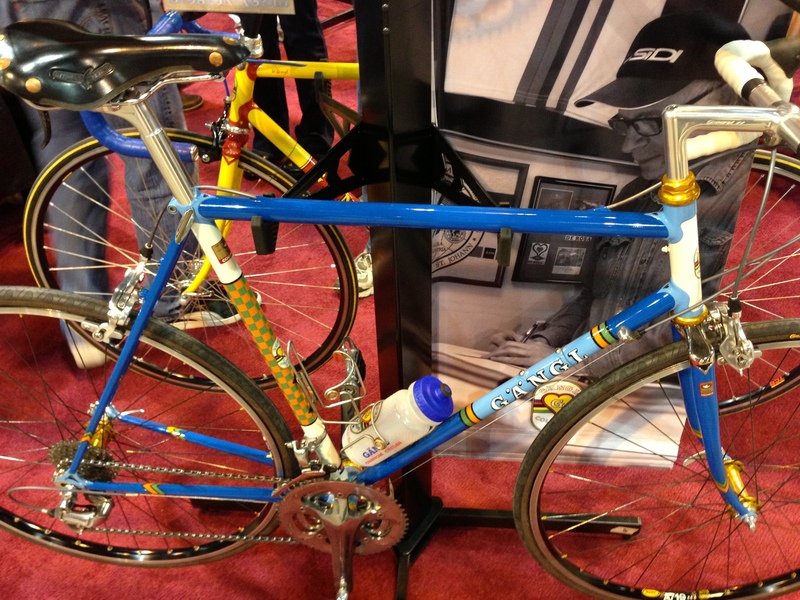 The interesting thing is that there is a pretty big difference between the guys that have been doing it for 30 years and the newbies. 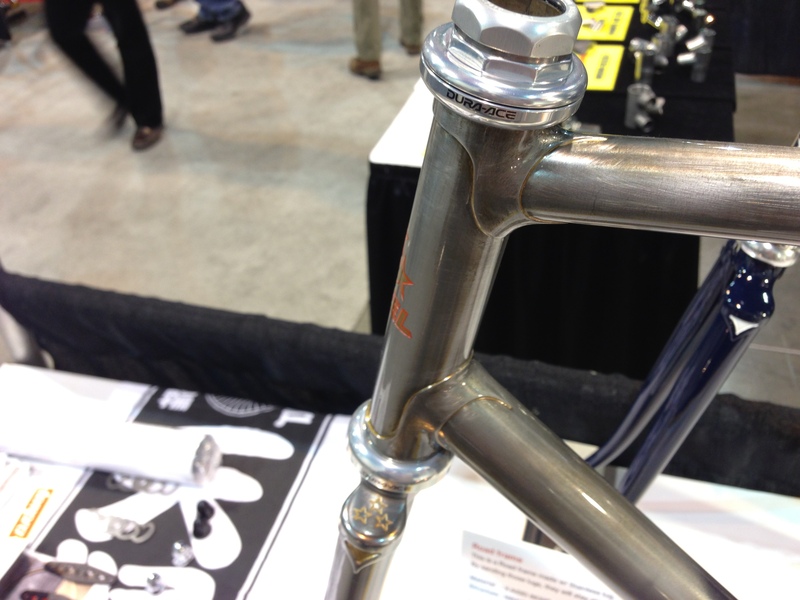 You can tell why Richard Sachs has a multi-year waiting list. 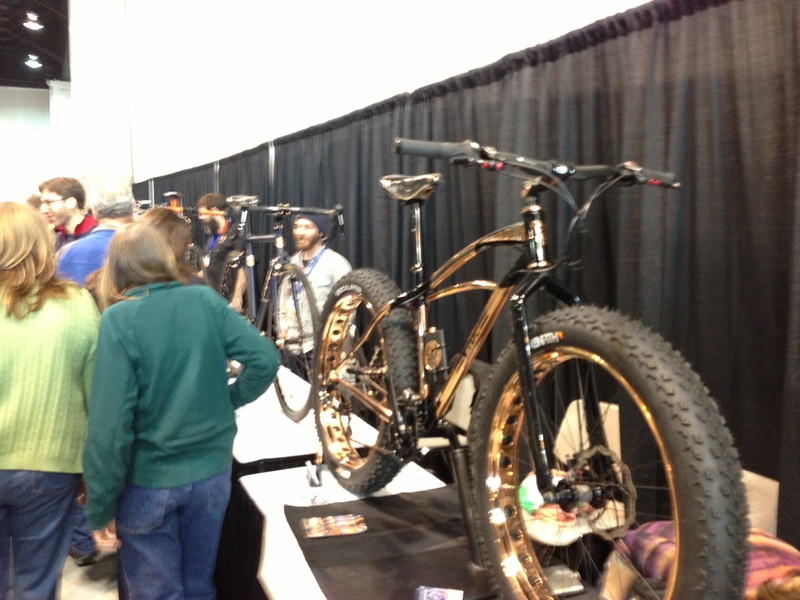 They are all cool bikes, but the finish quaility is a step up for the legends. 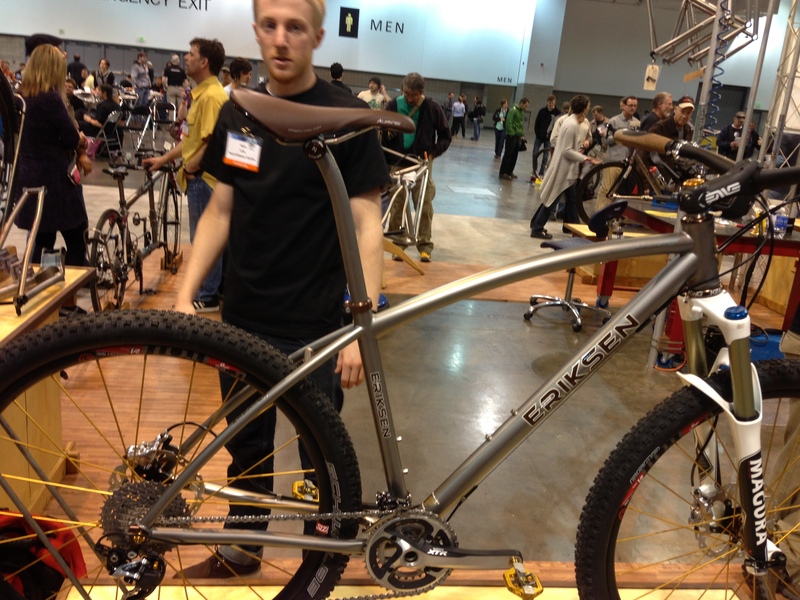 The new folks I found that really impressed me was Bilenky. 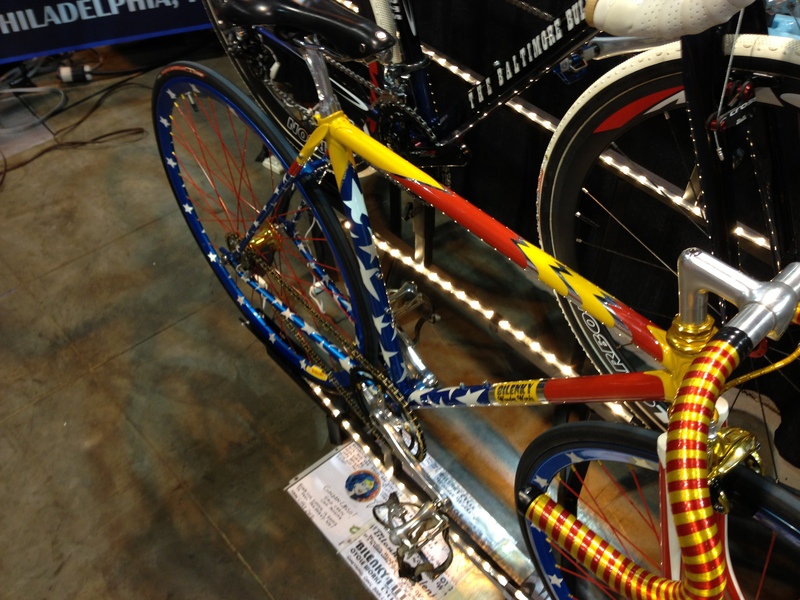 Their paint jobs were killer (the Wonder Woman Bike) and the craftsmanship was top notch. 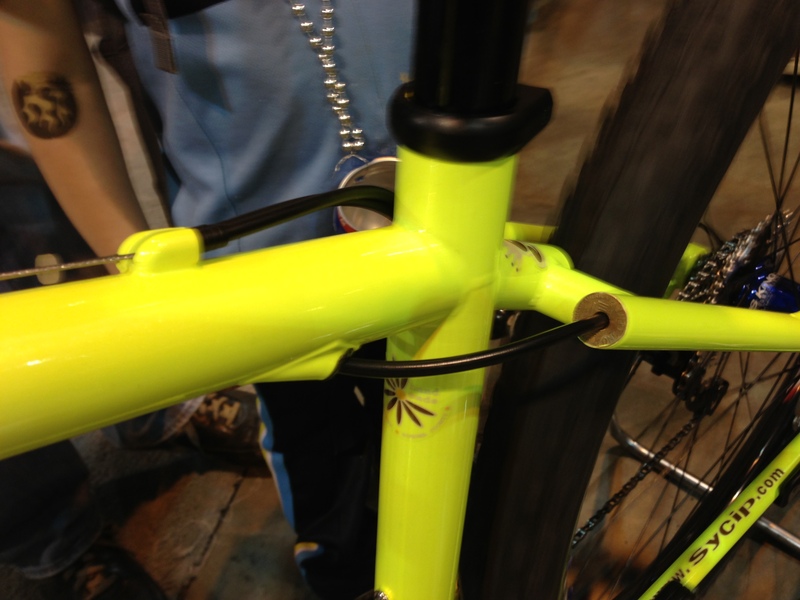 Since I walked away with some inspiration, I built my self a jig Sunday. 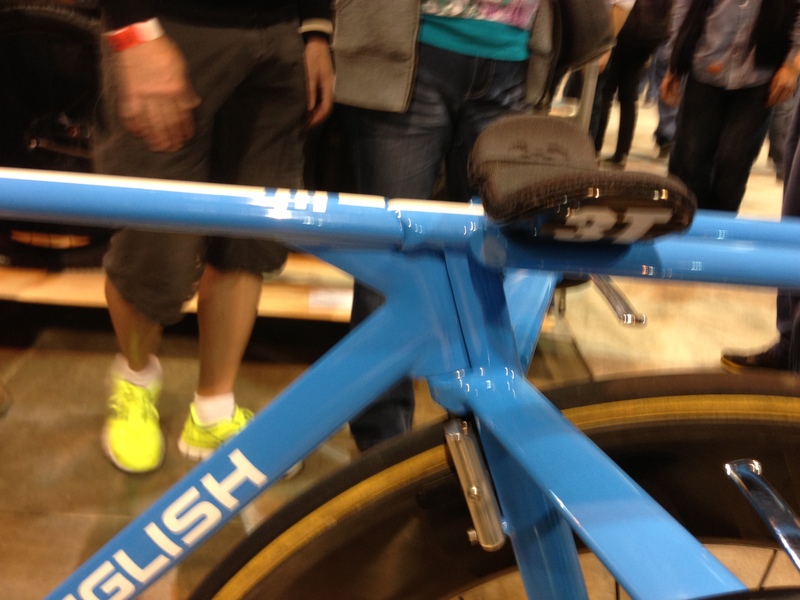 See the first photo.